“The Christians in the west, most of them, they don’t know the realities here. They don’t know who is occupying who, who is oppressing who, who is confiscating whose land, who is building walls to try and separate people from one another,” Alex Awad, who also pastors East Jerusalem Church, told The Christian Post. “In the United States and much of Europe people — they just don’t understand the realities on the ground,” he added. 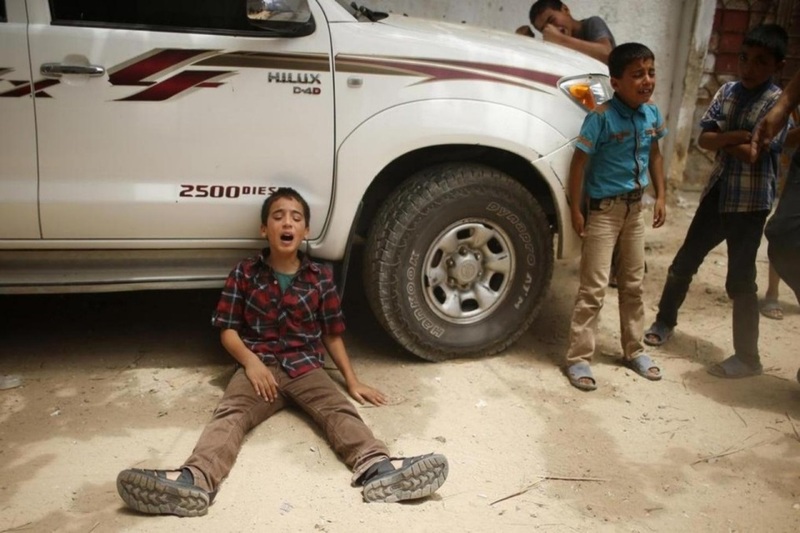 According to Awad, the reality is that the root causes of the Gaza conflict date back further than the kidnapping and murder of three Israeli teenagers. Instead, he blames Israel for not following through with U.S. Secretary of State John Kerry’s plan under which the country was required to free Palestinian prisoners, whom he suggested were unfairly imprisoned after protesting the West Bank settlements. Awad believes that its failure to follow through with this condition enraged an already angered (and economically deprived) Palestinian population. He also called the current fighting a “cover-up” for the settlements and a diversion to focus attention to Gaza, even as the real crisis took place in the West Bank.